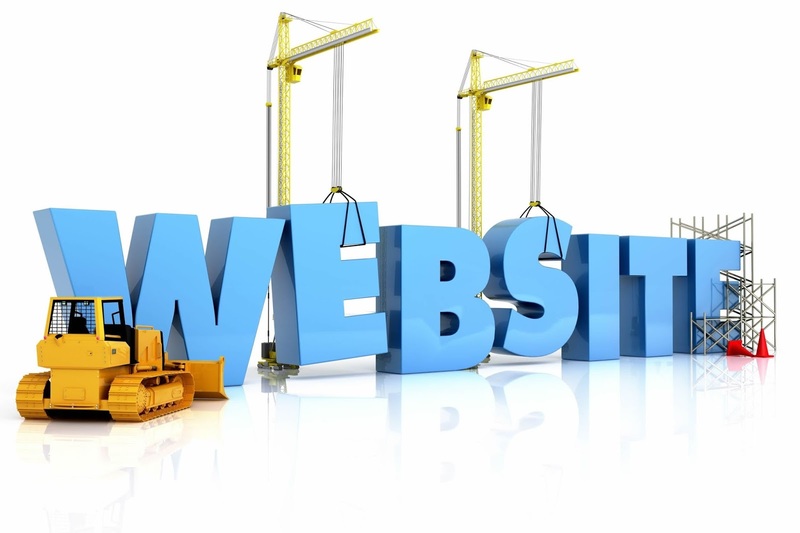 A lot websites with different functions are present on internet but some of them are unknown to us. I'm writing this article to provide you the websites that are most used by the people. In this 101 websites are given these will help you a lot . Screenr.com - record movies of your desktop and send them straight to YouTube. ctrlq.org/screenshots - capture screenshots of web pages on mobile and desktops. goo.gl- shorten long URLs and convert URLs into OR codes. unfurlr.com- find the original URL that's hiding behind a short URL. qClock- find the local time of a city using a Goo* Map. copypastecharacter.com -copy special characters that aren't on your keyboard. postpost.com - a better search engine for twitter. lovelycharts.com - create flowcharts, network diagrams, sitemaps, etc. iconfindercom - the best place to find icons of all sizes. office.com - download templates, clipart and images for your Office documents. followupthen.com - the easiest way to setup email reminders. jotti.org - scan any suspicious file or email attachment for viruses. wolfra malpha .com - gets answers directly without searching. printwhatyouli ke.com - print web pages without the clutter. joliprint.com - reformats news articles and blog content as a newspaper. ctrql.org/rss - a search engine for RSS feeds. e.ggtimer.com - a simple online timer for your daily needs. coralcdn.org - if a site is down due to heavy traffic, try accessing it through coral CON. random.org - pick random numbers, flip coins, and more. pdfescape.com - lets you can quickly edit PDFs in the browser itself. viewer.zoho.com-Preview PDFs and Presentations directly in the browser. tubemogul.com - simultaneously upload videos to WuTube and other video sites. ctrlq.org/dictation -online voice recognition in the browser itself. scrim -share you email address online without worrying about seam. sizeasy.com - visualize and compare the size of any product. myfonts.com/WhatTheFont - quickly determine the font name from an image. google.com/webtonts - a good collection of open source fonts. regex.info - find data hidden in your photographs -see more BitIF tools. livestream .com - broadcast events live over the web, including your desktop screen. iwantmyname.com -helps you search domains across all TLDs. homestyler.com - design from scratch or re -model your home in 3d. join.me - share you screen with anyone over the web. onlineocr.net - recognize text from scanned PDFs - see other OCR toots. flightstats.com- Track flight status at airports worldwide. wetransfer.com - for sharing really big files online. hundredzeros.com - the site lets you download free Kindle books. polish mywriting.com - check your writing for spelling or grammatical errors. marker.to-easily highlight the important parts of a web page for sharing. typewith.me - work on the same document with multiple people. whichdateworks.com - planning an event? find a date that works for all. everytimezone.com - a less confusing view of the world time zones. gtmetrix.com - the perfect tool for measuring your site performance online. noteflight.com - print music sheets, write your own music online (review). moire - chat with your buddies on Skype, Facebook, Google Talk, etc. from one place. translate.google.com - translate web pages, PDFs and Office documents. kleki.com - create paintings and sketches with a wide variety of brushes. similarsites.com - discover new sites that are similar to what you like already. wordle.net - quick summarize long pieces of text with tag clouds. bubbl.us - create mind -maps, brainstorm ideas in the browser. kuler.adobe.com - get color ideas, also extract colors from photographs. liveshare.com -share your photos in an album instantly. Imgtfy.com - when your friends are too lazy to use Google on their owl. midomi.com - when you need to find the name of a song. bing.conVimages- automatically find perfectly -sized wallpapers for mobiles. faxzero.com - send an online fax for free - see more fax services. feed myinbox.com - get RSS feeds as an email newsletter. ge.tt - quickly send a file to someone, they can even preview it before downloading. pipebytes.com -transfer files of any size without uploading to a third -party server. tinychat.com - setup a private chat room in micro -seconds. privnote.com - create text notes that will self-destruct after being read. boxoh .com --track the status of any shipment on Google Maps - attemative. chipin.com - when you need to raise funds online for an event or a cause. downforeveryoneorjustme.com - find if your favorite website is offline or not? ewhois.com - find the other websites of a person with reverse Analytics lookup. whoishostingthis.com - find the web host of any website. google.com/history - found something on Google but can't remember it now? aviary.com/myna - an online audio editor that lets record, and remix audio clips online. disposablewebpage.com - create a temporary web page that self-destruct. uthandictionary.com - find definitions of slangs and informal words. seatguru.com - consult this site before choosing a seat for your next flight. sxc.hu - download stock images absolutely free. zoom it - view very high -resolution images in your browser without scrolling. scribblemaps.com -create custom Google Maps easily. alertful.com - quickly setup email reminders for important events. picmonkey.com - Picnik is offline but PicMonkey is an even better image editor. formspring.me - you can ask or answer personal questions here. sumopaint.com - an excellent layer -based online image editor. snopes.com -find if that email offer you received is real or just another scam. typingweb.com - master touch-typing with these practice sessions. mailvu.com - send video emits to anyone using your web cam. timerime.com - create timelines with audio, video and images. stupeflix.com - make a movie out of your images, audio and video dips. safeweb.norton.com - check the trust level of any website. teuxdeux.com - a beautiful to-do app that looks like your paper dairy. deadurl.com - you'll need this when your bookmarked web pages are deleted. youtube.corn/leanback-Watch YouTube channels in TV mode. youtube.com/disco - quickly create a video playlist of your favorite artist. talltweets.com - Send tweets longer than 140 characters. pancake.io - create a free aid simple website using your Dropbox account. built with.com - find the technology stack of any website. woorank.com - research a website from the SW perspective. mix1r.com - broadcast live audio over the web. radbox.me - bookmark online videos and watch them later (review). tagmydoc.com - add OR codes to your documents and presentations (review). notes.io - the easiest way to write short text notes in the browser. ctrlq.org/html-mail - send rich -text mails to anyone, anonymously. fiverr.com - hire people to do little things for $5. otixo.com - easily manage your online files on Dropbox, Google Does, etc. Past two days i was testing an android application , that is so amazing app developed by Micro-blink technology company.Some of the applications are available into the play store that you should have in your smartphone .One of them is " Photomath ". Photomath allows you solve the mathematical problems in easy and smart way. 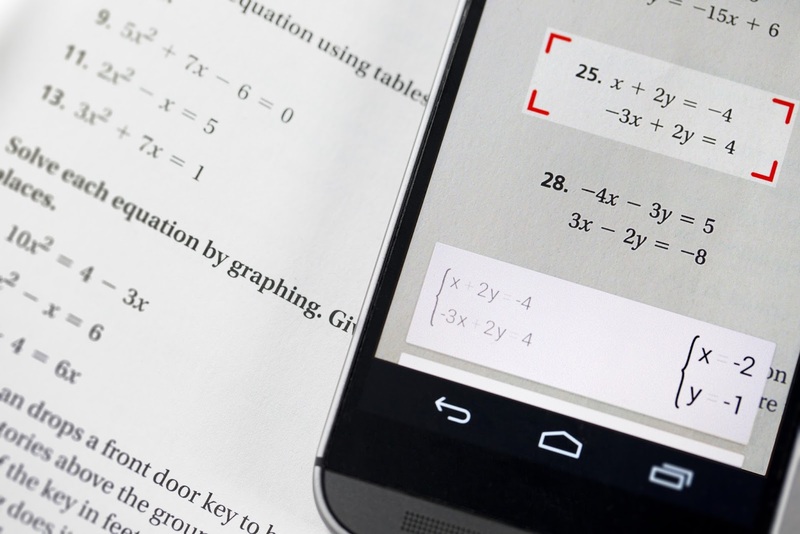 Photomath reads and solves mathematical problems by using the camera of your mobile device in real-time. Just open the application scan your math problem with complete details and get the instant results.Now some of you will ask me direct results are not so important we need step by step solution. that problem is also solved it provides step by step solution in easy form. You can also enter math problems using an simple and intuitive math keyboard. 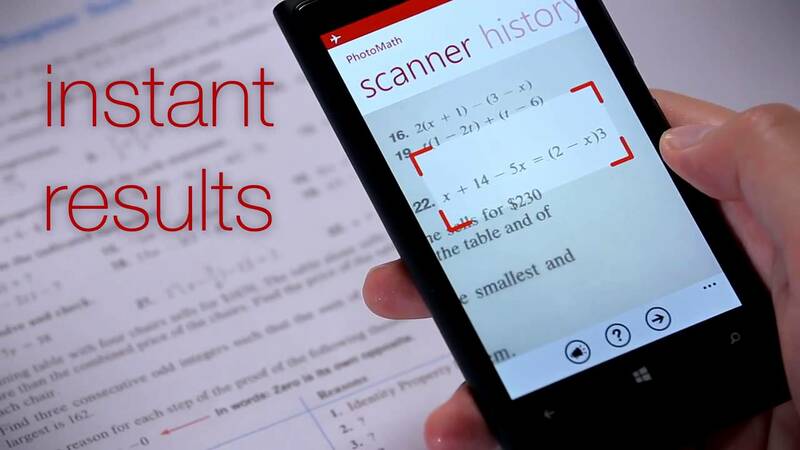 Results will instantly appear on-screen as you type-also making Photomath a great calculator replacement. The Photomath is available in Play store for android users and in App store for ios users. Click to visit Photomath .